NASA is now using crowdsourcing to get fresh, new ideas from private companies and scientists for instruments that could be used to study and explore the surface of the moon and beyond. 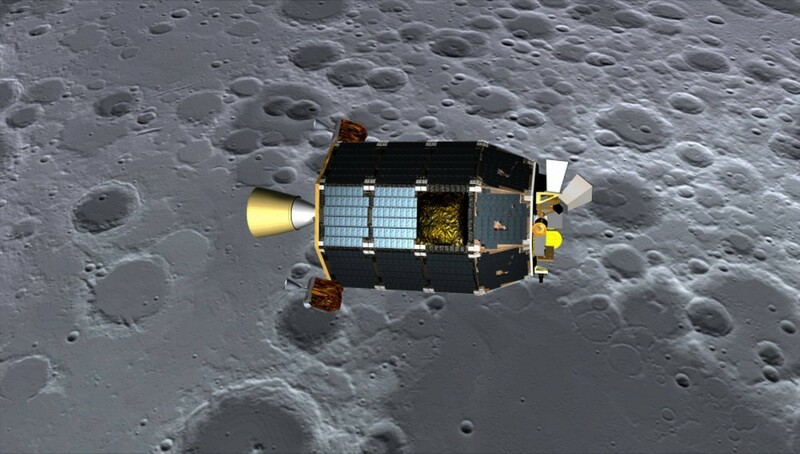 NASA must use commercial rockets, lunar payloads, and moon surface landers that would allow astronauts to work and survive for long periods of time. For NASA, the idea that a new breakthrough idea could exist but be unknown to them is the main motivation for the new crowdsourcing program. While crowdsourcing is new and in its infancy, the proof is in the pudding: many new ideas have already emerged from crowdsourcing as to make it a key ingredient in any major human undertaking. Those with new ideas must show how their systems can be technically achievable and sustainable. The moon is seen as both a local resource for the earth and as a waypoint for future missions to Mars and beyond. With lots of potential uses, the number of great ideas is virtually unlimited. The following video explains one of the most interesting plans for the moon: creating a moon for the moon by pulling an asteroid into an orbit around it.